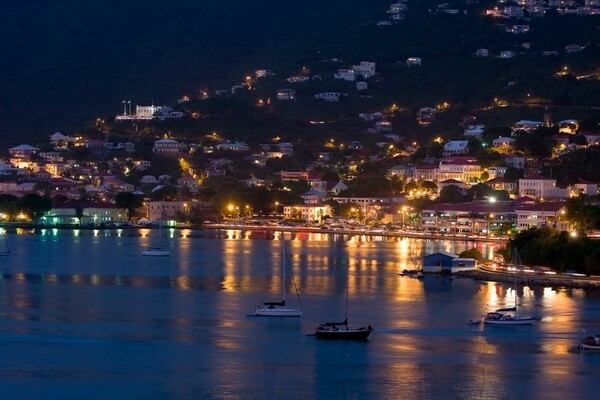 The US Virgin Islands are part of a breathtakingly beautiful archipelago located in the Leeward Islands of the Lesser Antilles, 1,100 miles southeast of Miami. Sunreef Yachts Charter offers a wide range of luxury crewed charter yachts departing from St. Thomas, one of the three main U.S. islands that also include Saint John and Saint Croix. Throughout these spectacular islands yachtsmen will find unparalleled cruising and more. Discover secluded white sand beaches and lively local beach bars, snorkeling trails and shipwrecks, world class spas and golf courses, tax free designer shops, local art galleries and five star restaurants, and each new adventure is just a short sail away. The historic main island towns are characterized by picturesque pastel buildings, charming shops and restaurants flavored by a local cultural with a diverse history. Named by Christopher Columbus in 1493, the islands have been controlled by many European powers over the succeeding centuries including Spain, the United Kingdom, the Netherlands, France, and Denmark-Norway. 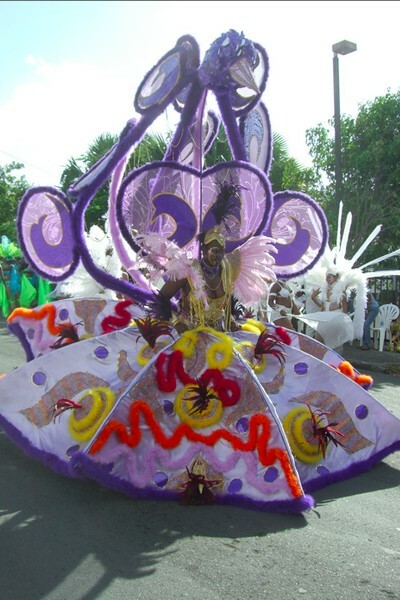 Each has left a legacy still evident in local customs, culture and cuisine. The US Virgin Islands is renowned for vast white sand beaches, including Magens Bay, touted by National Geographic Magazine as one of the most beautiful beaches in the world, Cinnamon Bay, Salt Pond Bay and Trunk Bay. 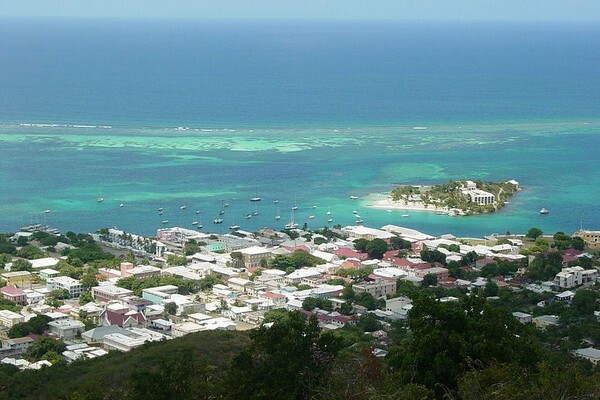 Strategic harbors, including Charlotte Amalie and Christiansted, which have great historical importance serving explorers, pirates, settlers and kings. Today, vast protected areas are owned by the National Park Service, including more than half of Saint John, nearly all of Hassel Island and many acres of coral reef, making the USVI a nature lover's dream destination. Yacht charter guests will delight in shore excursions that provide unique cultural experiences. Enjoy historical tours, culinary encounters, artisan fairs, local markets and live music. Visit galleries and shops where artisans and crafters present functional and decorative pieces that masterfully capture the island aesthetic. Restored great houses, reincarnated as museums like the Haagenson House on St. Thomas and Whim Museum on St. Croix, provide a glimpse into the past, displaying skillfully created mahogany pieces, delicate linens and original art. A land excursion up through winding hills and along mountainous roadways guarantees breathtaking panoramic views, each seemingly more dramatic than the previous. In St. Thomas, Drake's Seat, is the famous vantage point from where Sir Francis Drake used to observe his fleet. Just below Drake's Seat is Magens Bay Beach, and to the west is MountainTop, which soars 1,500 feet above sea level. Plan to consume a signature “World Famous” Banana Daiquiri at this high altitude shopping complex. 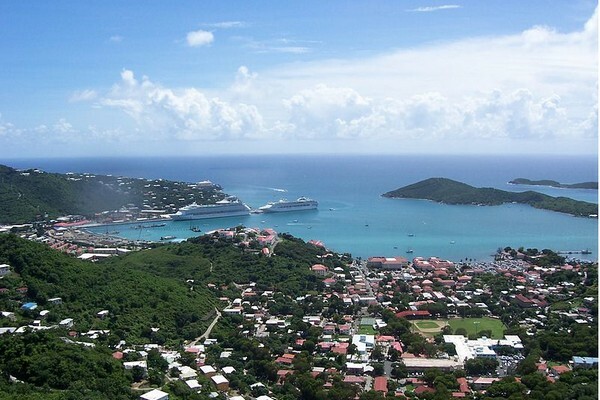 Another well-known attraction on the other side of town is Paradise Point, which has a state-of-the-art tramway that ascends 700 feet for a bird's eye view over Charlotte Amalie Harbor and beyond. For history and archeology enthusiasts, each of the three main islands has well preserved sites and museum artifacts. Fort Christian is a Danish-built fort in Charlotte Amalie that houses the St. Thomas museum. Governor Jørgen Iversen Dyppel led the second expeditionary force from Denmark to St. Thomas, where he arrived on 25 May 1672 and initiated the construction of the fort. As the oldest standing structure in the U.S. Virgin Islands, this fort has served as a town center, a government building, and a jail. The museum holds artifacts and art of the Danish period. On St. John, Cinnamon Bay Plantation is an approximately 300-acre property situated on the north central coast. The land, part of the National Park, is listed on the National Register of Historic Places and excavations document ceremonial activity of the Taínos, as well as historic remains of the plantation. On St. Croix, the Salt River Bay National Historical Park and Ecological Preserve contains the only known site where members of a Columbus expedition set foot on what is now U.S. territory. It also preserves upland watersheds, mangrove forests, and estuarine and marine environments that support threatened and endangered species. The site is marked by Fort Salé, a remaining earthworks fortification from the French period of occupation, about 1617. The park also preserves prehistoric and colonial-era archeological sites including the only existent example of a ball court in the Caribbean. Follow these useful links to explore Sunreef Luxury Catamarans and Sunreef Luxury Motor Yachts available for crewed charter in the U.S. Virgin Islands. Contact Sunreef Charter Professionals for information on luxury charter yachts worldwide. Our brokers have first hand knowledge of popular charter destinations and know intimately the yachts and crews available for charter in the region. It is the goal of everyone on the Sunreef team to personally insure that our clients are always matched with the perfect yacht and ideal crew.